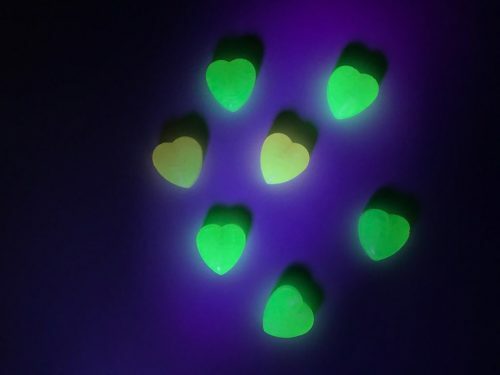 Kokoro Kirari’s “Glow-in-the-dark” Candy definitely knows how to steal the spotlight for this year’s Valentines Day, which to little surprise these candies are made by the talented sweet maker Kanro from Japan. 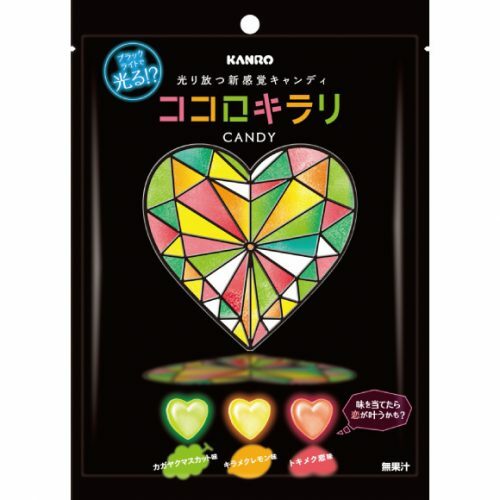 These heart-shaped candies illuminates in the dark and comes in 3 flavors – Lemon, Grape, and a secret flavour of Love named Tokimeku. Each individual package contains 30 types of warm messages, which makes it the perfect gift for your loved one on Valentines Day! Get if off Rakuten now. How romantic is it to see glowing kisses everywhere on 2/14?! Sign up as a BuyandShip member today and get your items shipped to our US warehouse, and we will have your items shipped back to HK before Valentines Day!